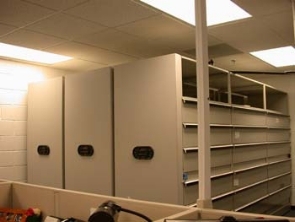 Law enforcement facilities, police and sheriff's departments, face the challenge of a growing inventory of evidence, files and gear while facilities remain the same size. 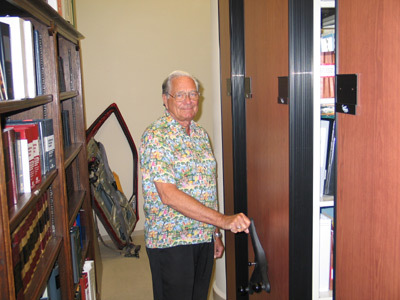 Meeting this challenge, MTM Business Systems works with law enforcement agencies to integrate high density storage systems for a variety of pressing needs. 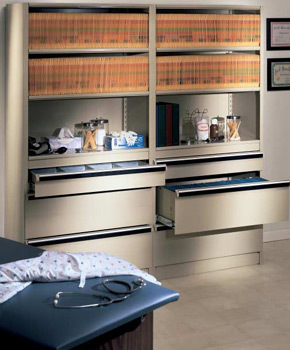 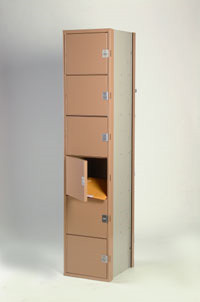 High density storage systems can be designed to meet the stringest of security requirements with electronic and manual locking mechanisms. 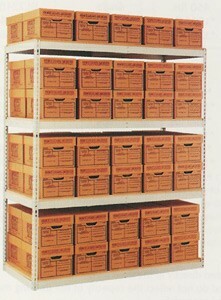 Weapon Racks can be implemented as free standing shelving with weapon rack inserts for rifles and M-16s and pistols/hand guns.